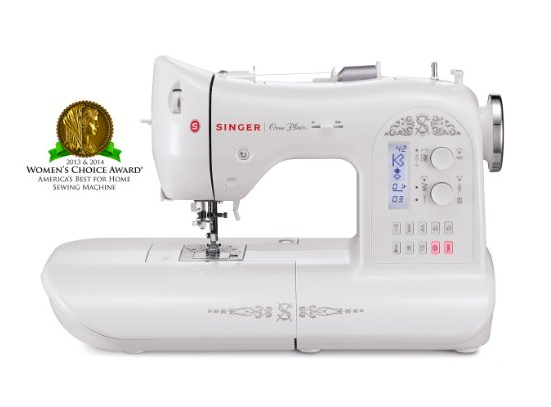 Singer Sewing Machines 68% off! It’s Thanksgiving week and Black Friday week! Yippee!! I’ll continue to post some awesome Black Friday deals all week so make sure to check back. Today, get this SINGER One Plus 221-Stitch Computerized Sewing Machine with LCD Screen and Instructional DVD for $259.99 plus free shipping. The original price is $799.99 so this is a savings of 68%! There are also a few other Singer machines on sale too. Click here. Previous Post: « 65% Off Seasons 1,2,3 and 4 of Downton Abbey!